Mystics, shamans and some quantum physicists know that we create our reality by our thoughts, beliefs and perceptions. We are actually more powerful than we can even imagine. For most of us, though, our experience tells us tells us something entirely different. We feel that we are at the mercy of an outward reality, the victims of circumstances beyond our control. We try to change and control the circumstances and people around us in order to feel empowered. This workshop is designed to take you through an intense process of manifestation and the basics of creation. 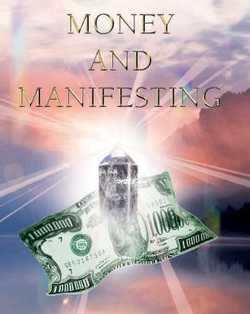 You will receive tools that will assist you in becoming clear, focused, and in touch with your desires. Learn how to make you desires a reality through several universal principles and techniques.